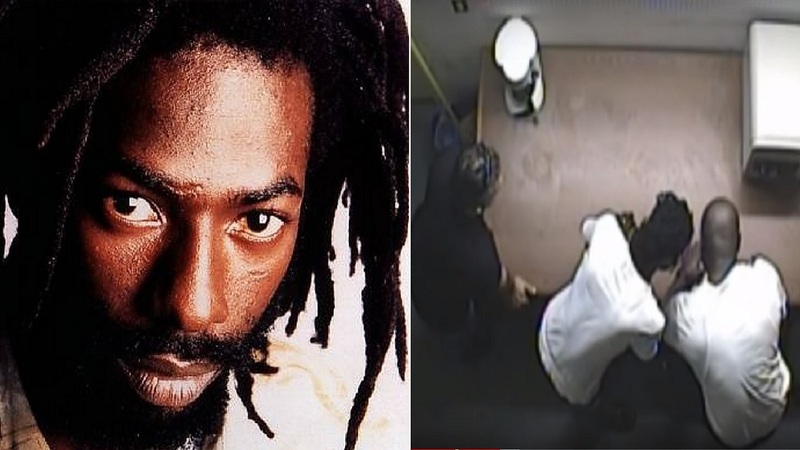 Incarcerated reggae superstar Buju Banton will reportedly be embarking on a major world tour in 2019. 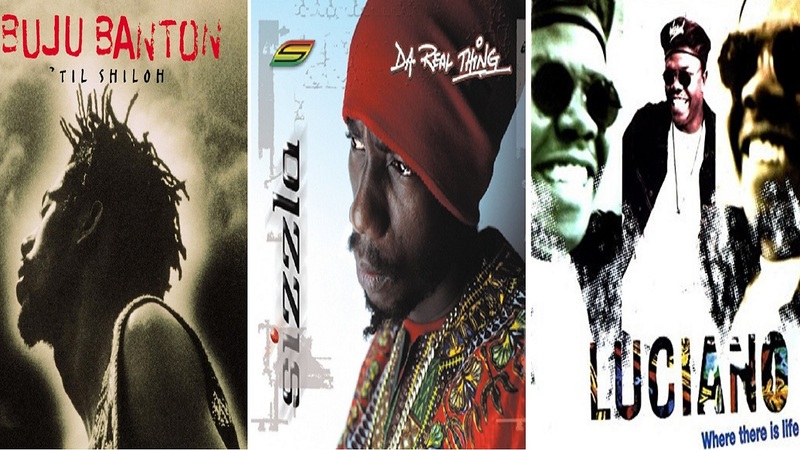 The reggae legend’s team announced via social media that he would embark on a tour dubbed “Long Walk To Freedom”. “The anticipation continues to build, looking forward to seeing you all soon. Stay Tuned!” the post read. Donovan Germain, the artiste's close friend and former manager, said that Buju Banton's first performance will be in Jamaica. "I cannot give any details at this time, but I can confirm that his first show will be in Jamaica," Germain told Loop Jamaica reporter Claude Mills. Dates will be announced in the coming weeks and there will be special guests performing with the singer. Loop News understands that the first show in Jamaica is tentatively scheduled for March 23, 2019. 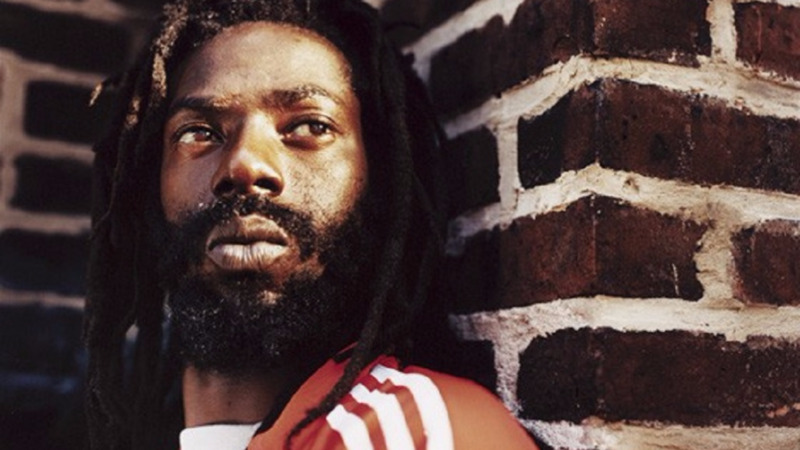 The “Long Walk To Freedom” tour will be Buju Banton’s first major trek after his release from prison on December 8. He has a show already booked for Trinidad and Tobago in the spring of next year. There is also a show set for March 30th at the Nassau National Stadium in the Bahamas. 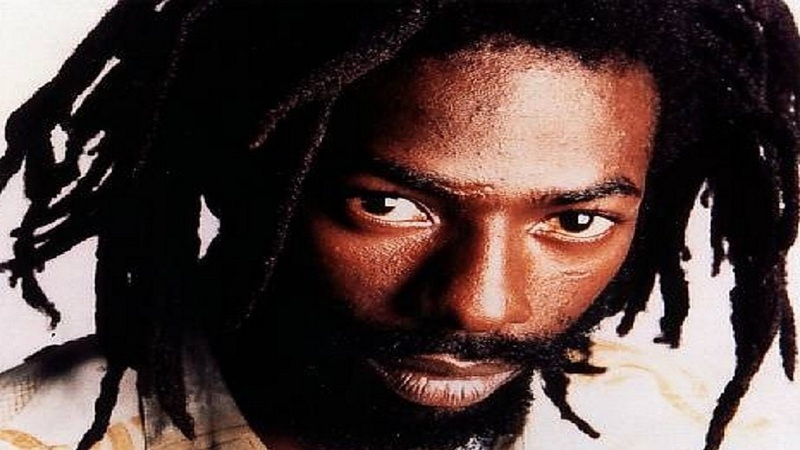 Buju Banton, whose real name is Mark Myrie, is currently serving a 10-year prison sentence for drug trafficking. He will return to Jamaica after his release. He is a major reggae star , winning a Grammy award in 2011 for his album 'Before the Dawn'. He was previously nominated in the Best Reggae Album category in 2004, and 2010 for his albums Friends for Life and Rasta Got Soul.